Estonia consistently ranks as a world leader in human capital, digital capability, and ease of doing business. This creates a competitive environment which allows solutions and services to be researched, developed and delivered globally. Estonians are high achievers from an early age. IT skills are taught extensively in primary school, and our students rank in the top 10 globally in science, mathematics and reading at the secondary school level. The majority of our workforce is multilingual and value added is high, Estonia recently ranked 1st in Europe for entrepreneurial employee activity and competitiveness. The nation’s digital mindset makes our workforce highly adaptable. Our workers also possess world class skills. In the Industrial sector we excel in engineering and electronics while in IT we are recognised leaders in software development, high-tech systems and cyber security. 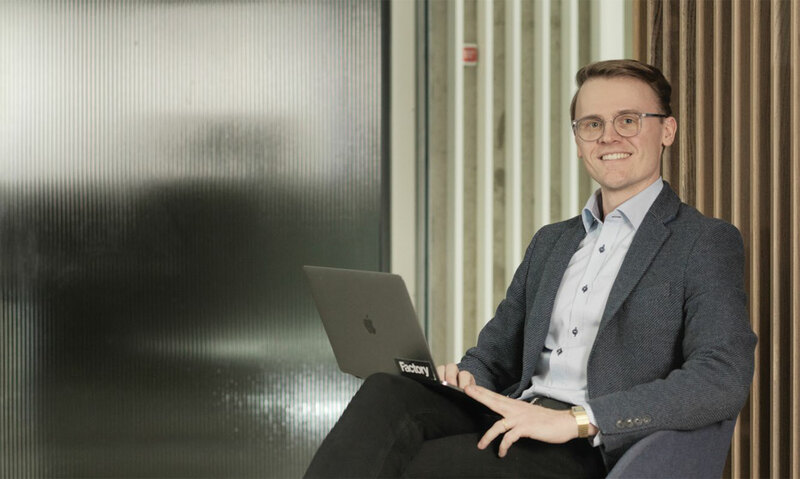 Design, engineering and digital expertise are increasingly integrated, making Estonia a pioneer in the fields of IOT, Blockchain and telecommunications. Estonia consistently ranks as one of the most open, competitive and transparent economies in the world. This success is due to a commitment to low red tape, the rule of law and significant investment in infrastructure and human capital. Ultra-high IT usage across the economy creates significant efficiencies, real-time data and flexible, scalable business models. Estonia’s R&D ecosystem and digital capabilities make it an innovation hotspot. Successful startups include TransferWise and Starship Technologies. 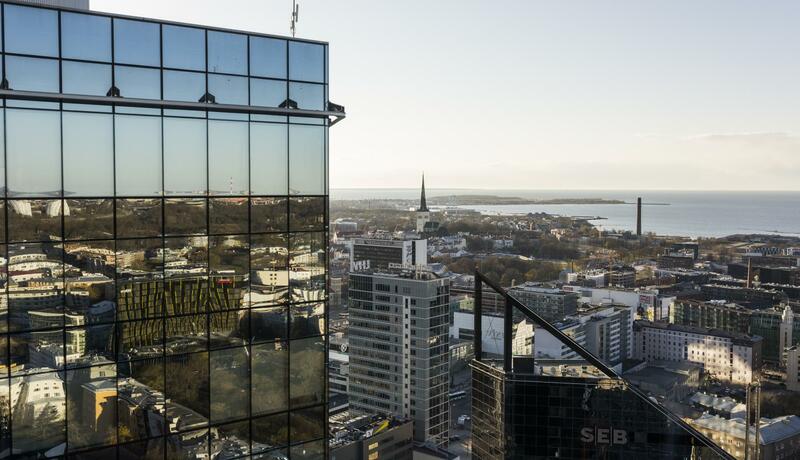 Global giants like Ericsson, Arvato, and NATO all conduct R&D in Estonia. 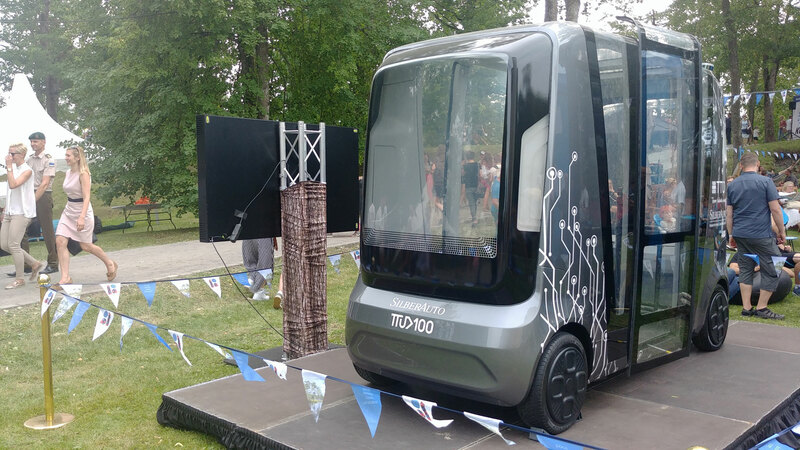 The Estonian government, a pioneer in smart grids and electric vehicles, has a successful R&D partnership with Telia in 5G telecommunication and Google in location technologies. 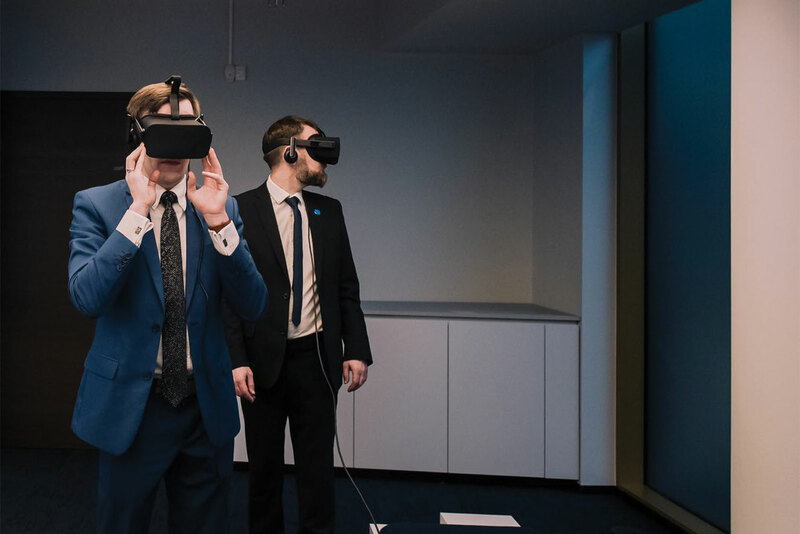 As a result of its two-decade commitment to IT, Estonia is the world’s most advanced digital society and recognised leader in digital skills, infrastructure and legislation. We have unique capabilities in the research, development and application of software, high-tech systems, digital identity technologies and telecommunications. 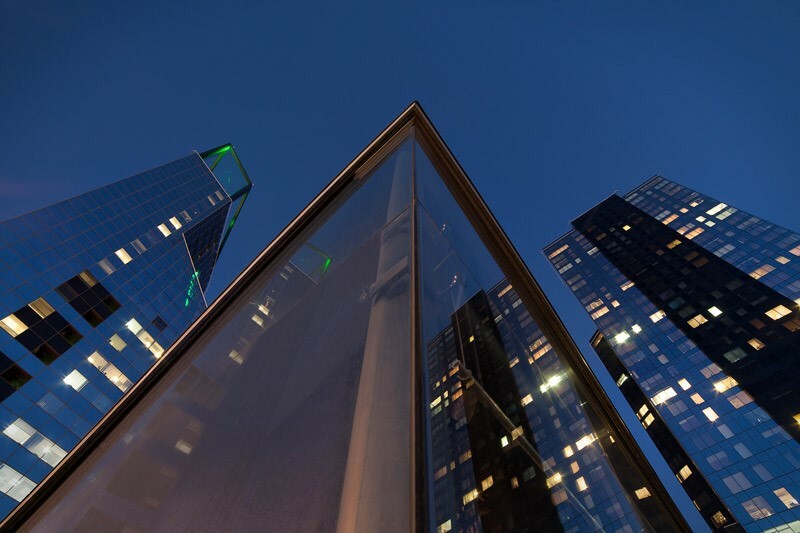 Our companies lead the world in blockchain, connected networks, and cleantech, and are at the cutting edge of IOT, big data, automation and real-time computing. Estonia boasts a full digital ecosystem, world class cyber-security, and soon-to-be 5G infrastructure. Homegrown successes like Fortumo, Guardtime and Skeleton Technologies mix with global giants like Microsoft, CGI and Fujitsu, to create dynamic environment ideal for investment and innovation. Estonia is one of the most globalised economies in the world. Foreign ownership is high and output exported across all key sectors of the economy. As a full EU- and Eurozone member with a competitive economy, Estonia increasingly serves as a base for pan-European activity. A history rich in trade, now augmented by modern integrated supply chains, makes the country a preferred location for doing business with the Nordic region and Germany. In the Industrial sector global giants like ABB and Ericsson export Estonian-produced products worldwide. In the IT sector over 130 countries utilise our solutions and we research, develop and support global software and systems 24/7 in multiple languages. 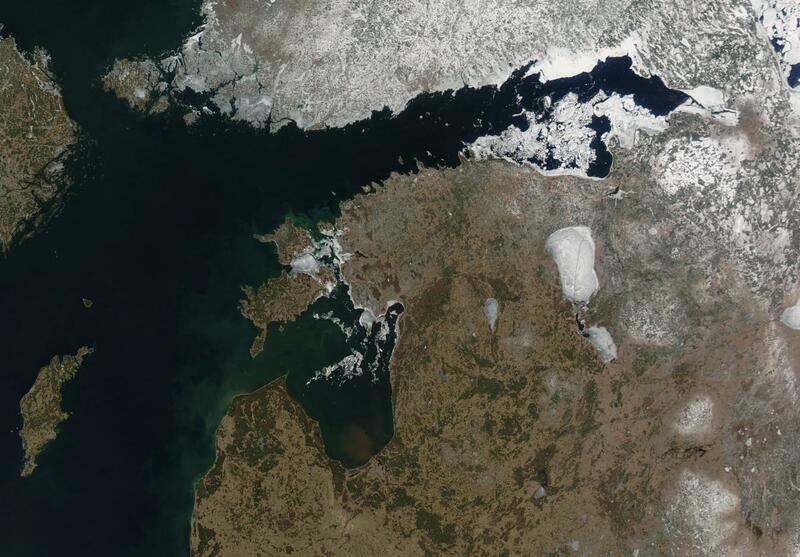 As technology redefines business and borders, Estonia is the scalable location for the 21st Century. Estonia has an outstanding track record of delivering return on investment across all key sectors of the economy. Costs are competitive by European standards. Productive workers and ultra-high usage of IT ensure high added value. In the global business services, supply chain, and industrial sectors, our workers are recognised for their precision and ability to optimise processes. We also have an excellent record of commercialising intellectual property in startups as well as in in-house R&D departments such as Ericsson, Telia and NATO. Estonia’s digital capabilities provide better and faster data for decision-making while our agile business environment and smart people allow business to flex easily. With the most competitive tax code in the OECD and a government committed to maintaining a strong investment-grade credit rating, Estonia offers true sustainable financial attractiveness. 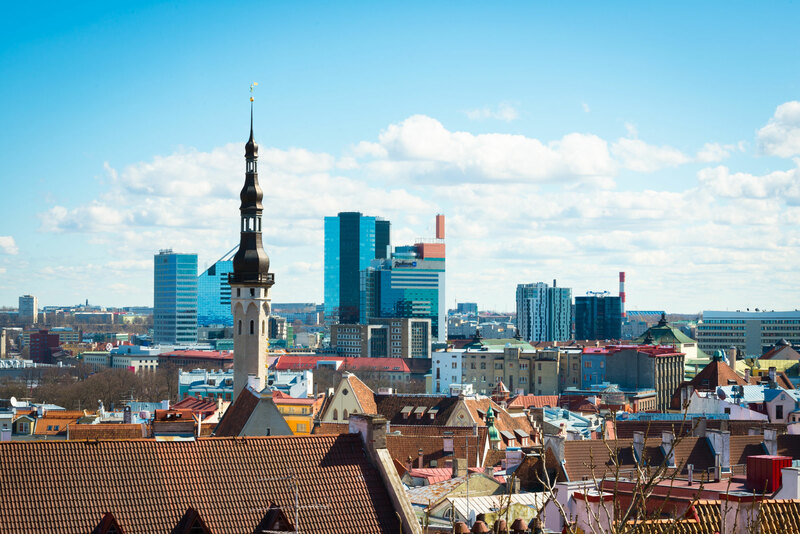 Estonia’s competitive economy supports multinational companies to high growth startups. We are a Northern European hub for industrial, global business services and supply chain sectors and a world leader in IT.